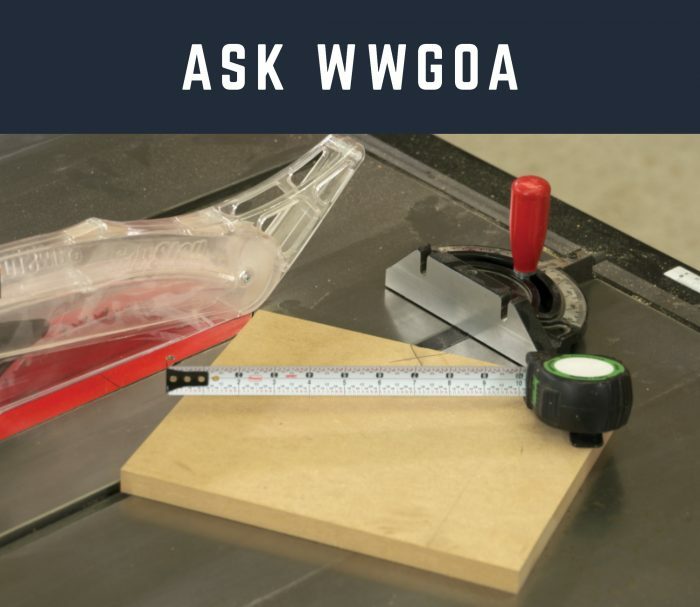 October 1, 2018 By Editor & filed under Blog, Woodworking Q & A.
I am working on a project and need to make an angled cut, but do not have a bandsaw to make the 70 degree point. I am thinking I can use my table saw with the blade tilted. 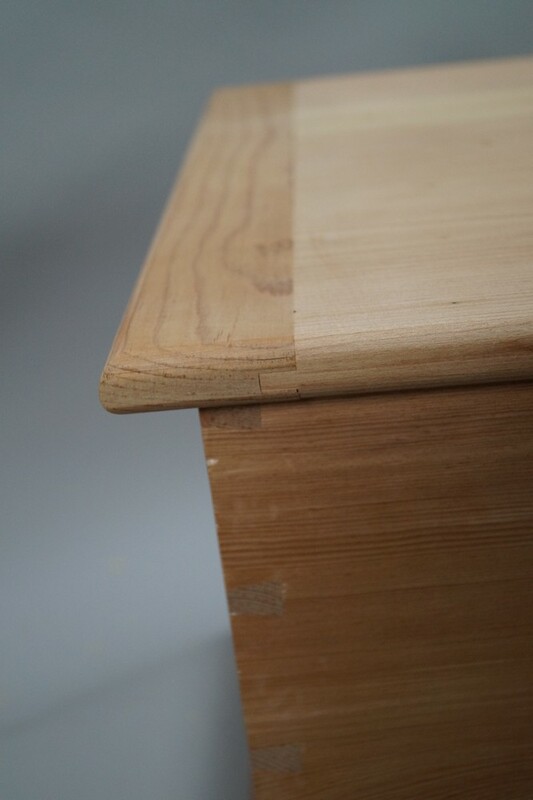 Or, with it on its tall side and use the miter gauge. Any guidance or pointers? 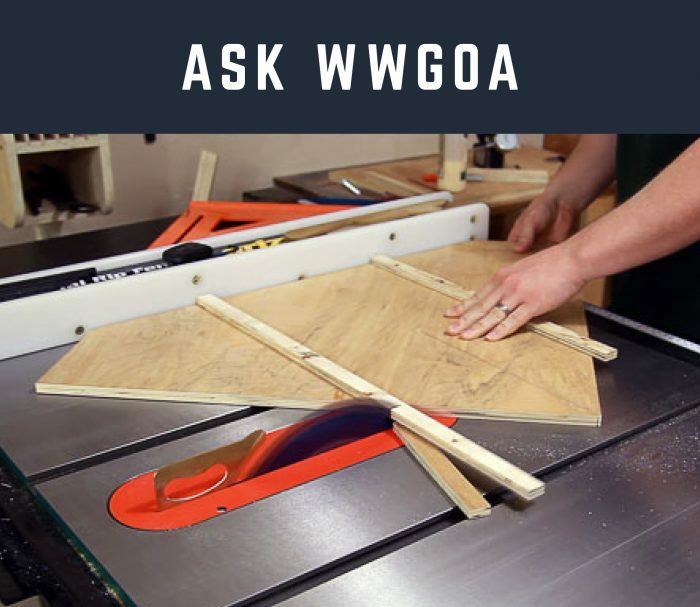 September 28, 2018 By Editor & filed under Blog, Woodworking Q & A. 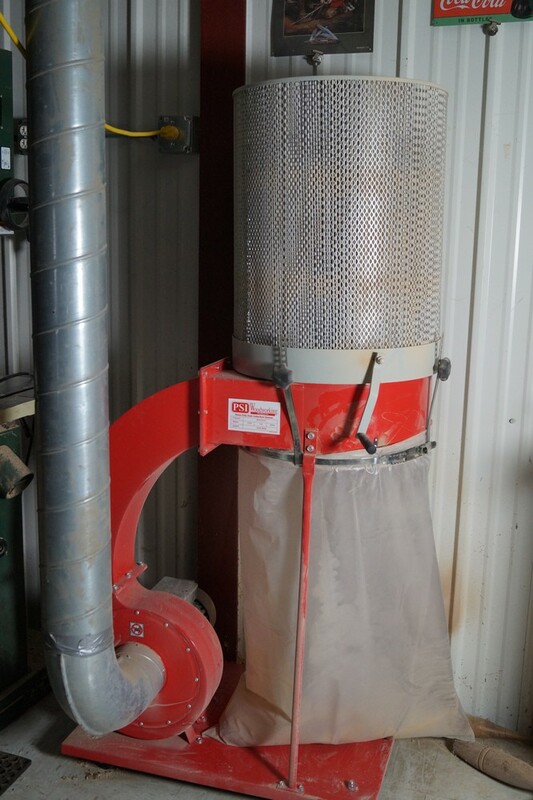 How do I go about getting square material without a jointer or a thickness planer? I have a table saw, circular saw, and various cordless tools. Thanks in advance for any help. 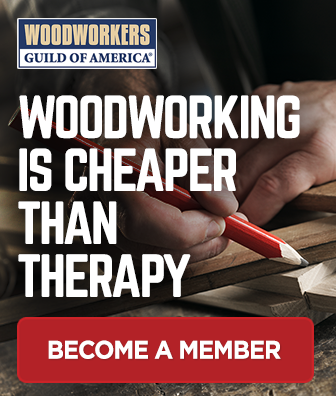 May 16, 2016 By Editor & filed under Blog, Woodworking Q & A.
April 22, 2016 By Editor & filed under Blog, Woodworking Q & A. 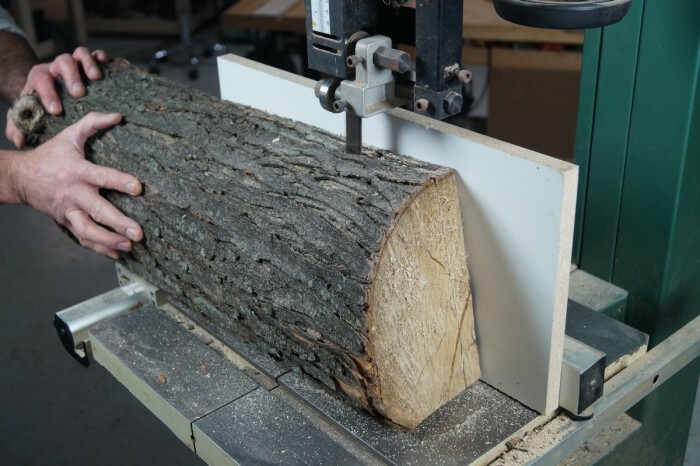 March 17, 2016 By Paul Mayer & filed under Blog, Woodworking Q & A.
February 11, 2014 By Editor & filed under Blog, Woodworking Q & A.
November 4, 2013 By Editor & filed under Blog, Woodworking Q & A.